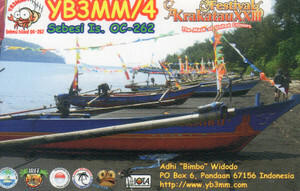 I was on Karangjamuang Island OC-237 together with several friends who invited me for fishing. Everything was very totsuzen deshita. Because of no preparation I just bring fishing rod for vertical 17m. I also forget to bring microphone. Due to bad weather I was only QRV for several hours, total only about 100 qso. Now I am on boat in a way back home, will reach Jawa soon. Bad weather give us many big fish but not give me good QSO. Hi hi hi. 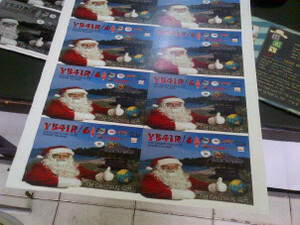 For my card (YB4IR/8) already finish print 500 pcs today and tomorrow morning will send for reply all my OQRS. 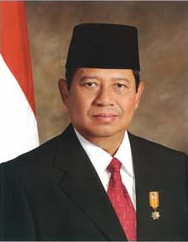 TU for all and also Budi, you are excelent DXer. Budi's home in Tangerang (near of Jakarta) and I continue to Palembang. 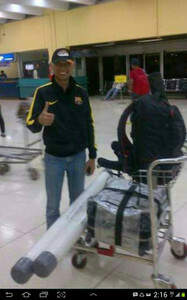 Now I still transit in Jakarta Airport and waiting around 2 hour for my flight to Palembang. CU in the next ekspedition..
Heard at these QSOs: JJ1DWT, JH1IAQ, BV4CA, EA8AKN, PR7PO, and 9X0ZM. By Roosdiarto Rooskandar, ST., YF1CRR. If you make QSO with me on 21 December 2013 and do not confirm the time QSO your log with my online log (via Clublog), it is because I have make big misstaken in my computer. 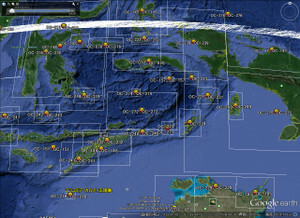 I forget to change my computer time to Local Time (there is diffrent 2 hours between my QTH Palembang with Kisar Island time). 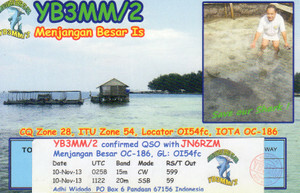 It is for date 21 December 2013 only and I will make correction after go back to home (it is around 300 QSOs). We still have 18 hours before closing down for QRT. You are in the log.. With new Antenna.. With ties.. Because one of screw lost in sand when HX52A drop. Nothing part was broken.. Overhole As like new.. Hi hi.. But maybe only few element little bit not straight.. And centre. 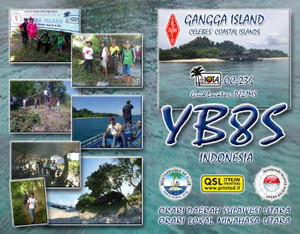 HX52A is good job.. Make me 887 QSOs until now. 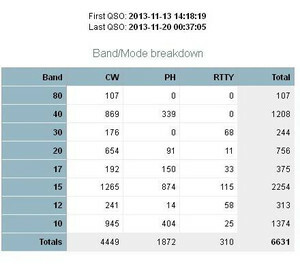 It is only CW without Budi's Log.. Budi maybe around 750 QSOs with his SSB. as of 2052z they had bad weather with heavy rain and thunderstorm. 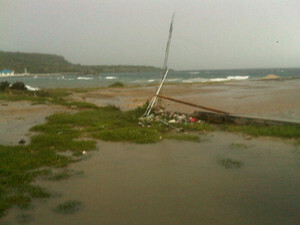 HB9CV and vertical survived but the yagi fell victim to the bad weather. when they are on the air, so far over 1500QSO . The team takes turn because of interference despite moving the antennas. (maybe they will bring bandpass filter next time). Not sure about 30M and 10M. 15M evening USA time. There are still at least three more chances for NA (Monday am and pm and Tuesday am ) to work them. The team leaves Tuesday night USA time. They are very happy to give out new IOTAs to the island chasers around the world as we close the year 2013. Thanks Budi and Imam. The internet connection is very bad.. Many time I upload my log for update always reject cause internet bad connection. I hope We can upload our the update log every day. 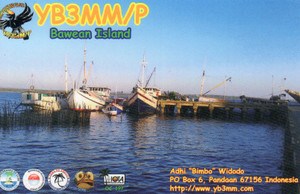 I've been receiving a few emails about people's QSL cards. Yes it's very frustrating. I'm still waiting on them. 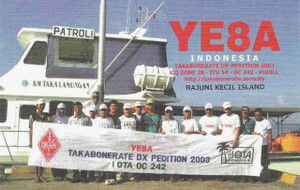 I ordered and paid for 6000 cards from UX5UO a couple of days after the DXpedition. They didn't arrive. I emailed Gennady a few weeks ago. He was very kind to do an emergency print run of 1000 cards at no extra cost and sent them a couple of weeks ago. So as soon as they arrive I can process the QSLs. 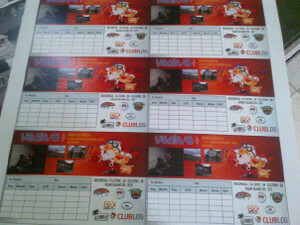 This is very annoying because for the OC261 operation the QSL cards arrived to me in 3 weeks. Hi Imam, You and Budi must make a minimum 1000 contacts with different stations in five continents for OC-272 Kisar Island operations by total. I am very sorry to bother you, but could you please let me know whom do you suggest that I contact for a sked from AS-017? I have logged this one on 15 and 17 m, so only one QSO on either 20, 30, or 40 m would be sufficient for the Marathon. 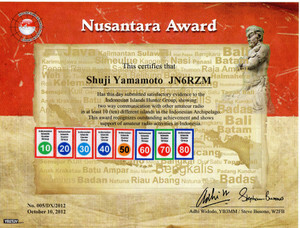 Shuji Yamamoto I didn't understand all operators callsign. Please tell me all callsign in Bungin Island. And do all callsign accept from EA7FTR? Shuji Yamamoto Thank you very much. I sent EA7FTR my OQRS yesterday. 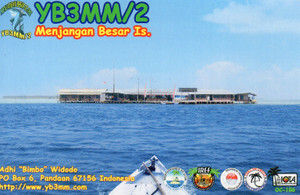 I print The QSL Card in Indonesia for fast printed and fast sent to world wide. not printed in Italy. 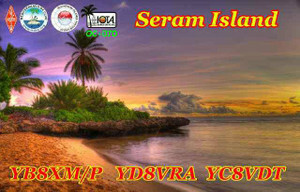 In Italy only design the card.. Hi hi..
2001 Lost Island - Russian Artic IOTA Dxpedition RI0B etc. Yes, YB land is very active. Yesterday, I sent Budi my donation 10USD. But I would like to make my contact with YB4IR/8 by CW for 3 bands. 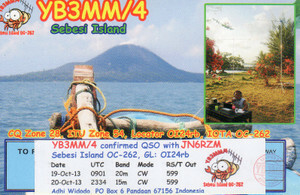 In this morning, he put on his YB4IR/8 QSL card on Facebook. Probably, his QSL card is OK for next dead line for IOTA endorsement. 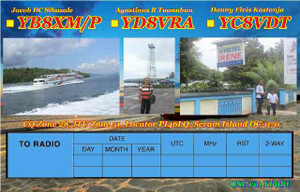 know the detail QSL information. 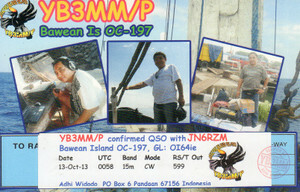 I don't receive OC-157 QSL detail information from YB8XM and YB9BU at all. I expect YF1AR Budi will challenge to next new IOTAs. 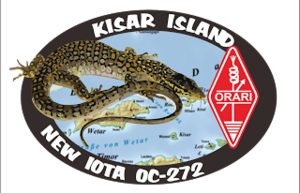 With reference to the forthcoming operation from OC-272, please see the following Directory correction: On the basis of evidence recently provided it has become clear that Kisar Island was incorrectly grouped with the Leti and Sermata Islands OC-246 in the IOTA Directory. 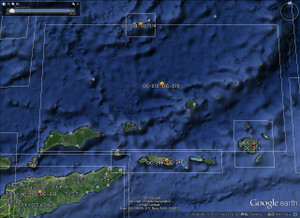 We now know that it is administratively part of the Terselatan Islands in the wider Maluku Barat Daya Islands OC-272 and not part of the Leti Islands - see various references on Google which confirm this. We have amended the website list to show Kisar Island in OC-272 and the co-ordinates boxes also for OC-246 and OC-272. The next paper Directory will say the same. Understand that in year 2000 it was not always easy to place an island that was a little separated from other islands and recognised island groups. Internet was not developed in the way it is today to give reliable information. 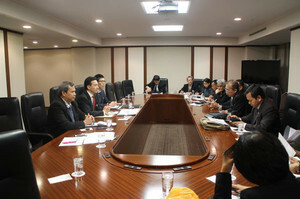 In view of the forthcoming operation it was important that we made this correction. Thank you very much for your very nice information. I know and understand "Kisar Island is OC-272". 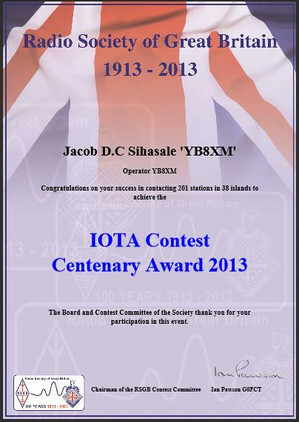 I think RSGB IOTA Committee must issue Kisar Island. It's wrong for in belonging in OC-246 from 2000. 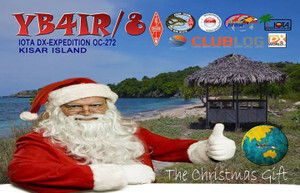 I am supporting for your OC-272 Kisar Island IOTA DXpedition. just as we close the year, another present from YB IOTA activators. Kisar Island will be activated between December 21-25 2013. The dates are firm. 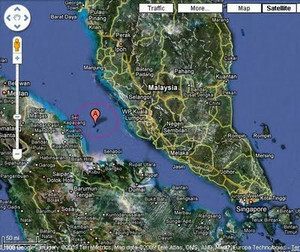 This island is now listed under OC272 Barat Daya Group. 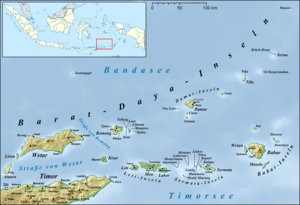 Although it is under Maluku province, geographically and ethnically it is closer to the Timor group, in fact it borders Timor Lorosae (4W). If you would like to support this expedition please contact me. 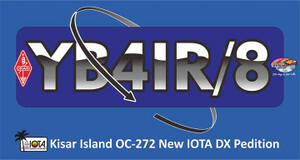 I checked Kisar Island thru internet and IOTA Directory. 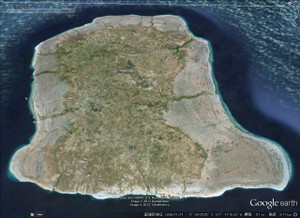 I can see that Kisar Island is belonged to OC-246 Leti and Sermata Islands. please help support this one. This truly has been an exceptional year for YB IOTA hunters, Nusantara Indonesian Islands Award hunters, as more islands have been activated in one year than any other year in the past. It will be hard to outdo 2013 next year but you never know. There are 3 islands/island groups that have not been activated in YB land.